Rich High-End Eye Cream with Plant Stem Cell Extract. 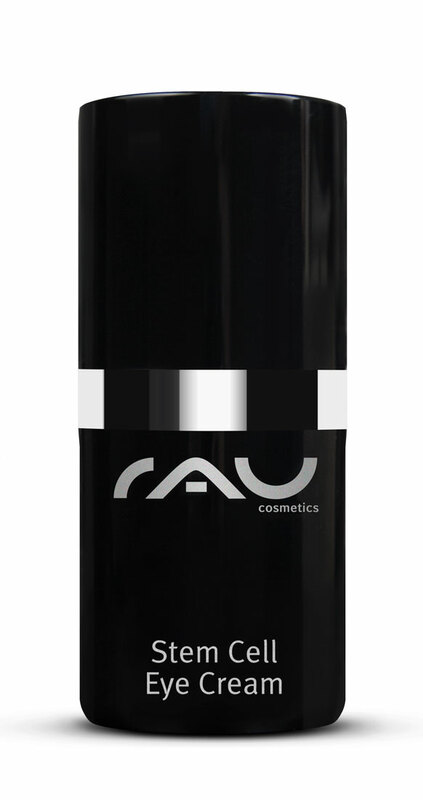 Our "RAU Stem Cell Eye Cream" is a valuable, effective anti-aging eye cream at the luxury level. Tailored to the specific needs of sensitive skin around the eyes, it is the ideal care for your skin from 30 years. 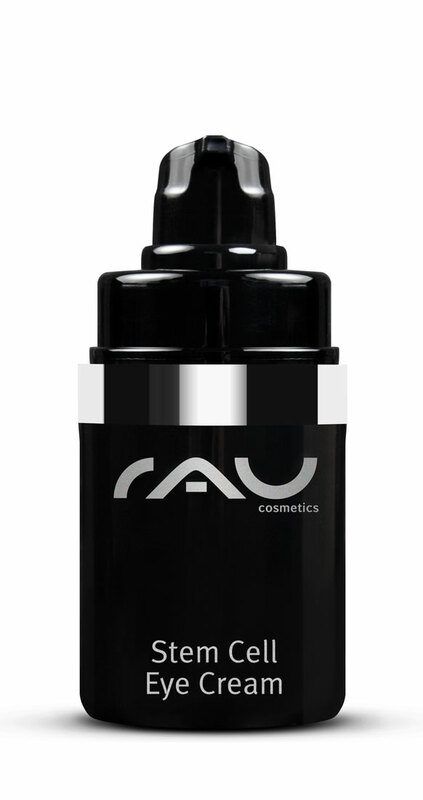 Since our “RAU Stem Cell Eye Cream“ is very rich in active ingredients, it should not be used for very young skin. Due to the unique composition of highly effective ingredients clearly visible results can be achieved with this high-end eye cream. The aging process can be decelerated impressively, since in addition to the tried and tested anti-aging ingredients such as hyaluronic acid and squalane three different stem cell extracts are used. Further, our ”RAU Stem Cell Eye Cream” contains an innovative ingredient complex of Albizia Julibrissin and phospholipids, which can even fight drooping eyelids in combination with other active ingredients. Application: Apply in the morning and in the evening to cleansed skin around the eyes and gently tap in. The regular use of our "RAU Stem Cell Eye Cream" can decidedly counteract the aging process of your skin. 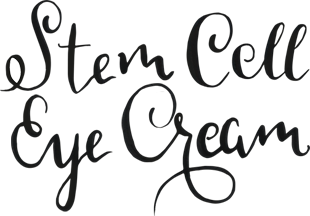 Related links to "RAU Stem Cell Eye Cream 15 ml - Luxurious Anti-Aging Eye Cream with Stem Cell Extracts"
Customer evaluation for "RAU Stem Cell Eye Cream 15 ml - Luxurious Anti-Aging Eye Cream with Stem Cell Extracts"